Remains Found Of Costa Concordia Indian Crew Member Russell Rebello. The remains of the Costa Concordia Indian crew member Russell Rebello have been found according to Italy’s Civil Protection Agency. The remains were found on the third bridge onboard the Costa Concordia just days ago. 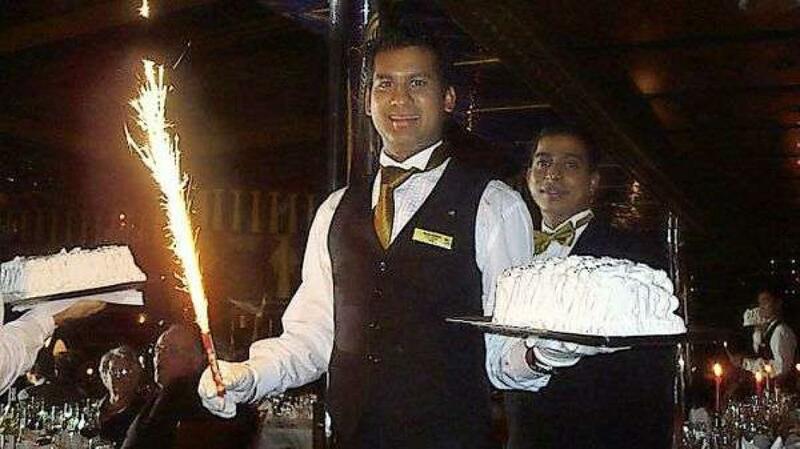 Russell Rebello was a waiter on the ship and is one of the last of 32 people who died to be found. DNA tests are underway to confirm that the remains are in fact from the crew member. Other remains were found on the sea bed not long after the Costa Concordia was righted to it’s up right position in September. Those remains are also being DNA tested. There is only one other body still not found, that is of Italian passenger Maria Grazia Trecarichi. She is still reported as missing just like Russell Rebello until body remains are confirmed. The crew members family have been informed of the remains and hopefully once DNA tests are complete it will bring closure to the family. They have waited so long for this and finally ever since the ship was righted it gave divers and rescue teams a chance to do a proper search of the ship. Meanwhile the trial of the Costa Concordia captain continues and he has recently asked for the ship to be searched to help find a problem and push blame to the cruise line. the captain Fransesco Schettino is blaming Costa cruises for the tragedy in January 2012.